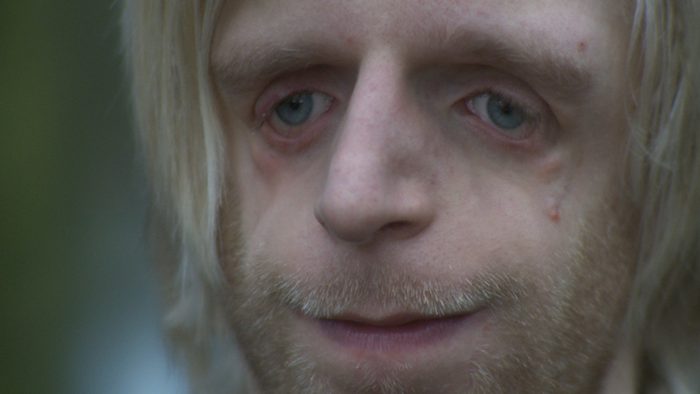 Jono Lancaster has ‘Treacher Collins Syndrome’, a genetic condition that affects the bones in his face. The condition can be life-threatening, so he and girlfriend Laura have to consider all options before deciding to have children. At the heart of the film lies a dilemma – if Jono uses sophisticated IVF techniques, he can ensure his children won’t have Treachers, but if the same thing had been available to his parents, he may never have been born.